Juneberry Lane: FROSTED: Make Your Labor Day Weekend Bright With A Little Bit Of Orange and White! 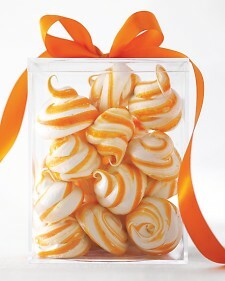 FROSTED: Make Your Labor Day Weekend Bright With A Little Bit Of Orange and White! As the summer slowly draws to an end and we all try to fight the lingering heat; we find ourselves reaching for those boxes of popsicles at the supermarket. How could we resist the sweet savory taste of an orange Creamsicle? Yum! So why not share the same orange creamy flavor that we love, but without the syrupy sticky mess of a popsicle? 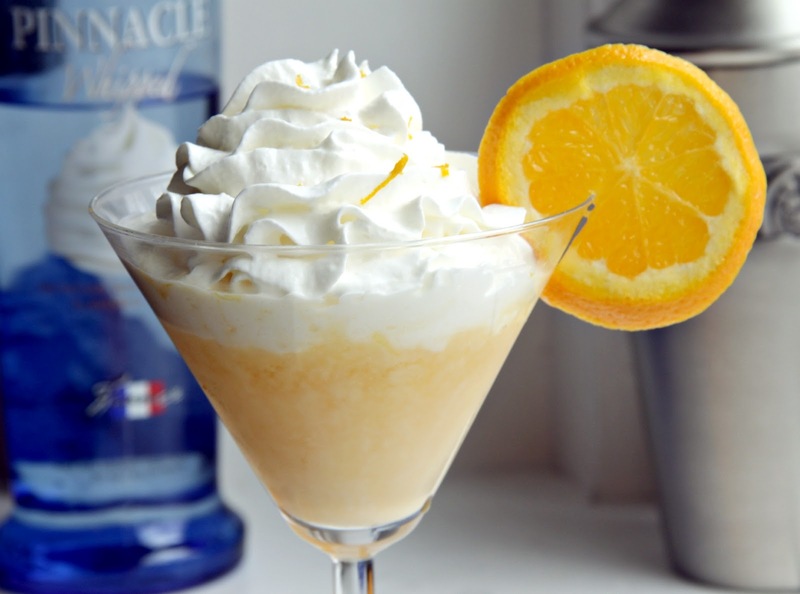 Now you can, with a variety of different orange creamsicle desserts and drinks that have become all of the rage this summer. This fruity flavor adds a light refreshing taste that would be a perfect compliment to any Labor Day barbeque, end of summer luau party, or as a game day party sweet for those orange and white football fans (Go TN Vols)! 1. Measure 8 cups of Rice Chex Cereal into a very large mixing bowl, set aside. In a microwave safe mixing bowl, combine vanilla baking chips, butter, cream, and orange zest. 2. Microwave mixture on 50% power in 30 seconds intervals, stirring with a fork after each interval, until melted and smooth. Stir in orange extract. Pour mixture over Rice Chex Cereal and gently toss mixture with a rubber spatula until evenly coated. 3. 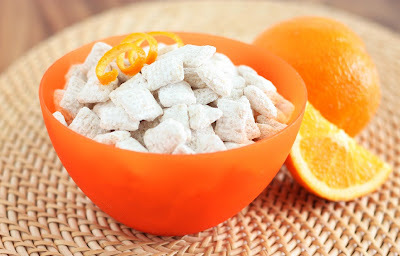 Pour coated cereal into a two gallon ziploc bag, add the powdered sugar, and seal bag. 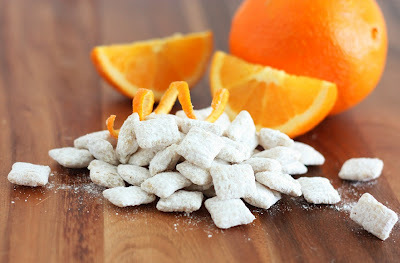 Shake mixture until evenly coated with powdered sugar. For a crispier version: preheat oven to 275 degrees. Divide prepared orange creamsicle buddies in an even layer among two cookie sheets and bake 20 minutes, stirring once halfway through. Allow to cool and store mixture in an airtight container. 1. Preheat oven to 200 degrees and line two baking sheets with parchment paper. Combine egg whites, sugar, and vanilla bean in a medium heatproof bowl, then set the bowl over a saucepan of gently simmering water for 3 minutes. Stir the mixture occasionally to make sure the sugar is dissolved. 2. Carefully remove the bowl and add salt and cream of tartar. Beat on high for 7 minutes, until soft, glossy peaks form and the mixture has slightly cooled. Add the orange zest and beat until combined. 3. Using a small clean paintbrush, paint three stripes of food coloring on the inside of a pastry bag fitted with a 1/2-inch round tip. Dab a tiny bit of the meringue on each corner of the baking sheet to make sure that the parchment paper stays in place when you are forming your little cookies. 4. 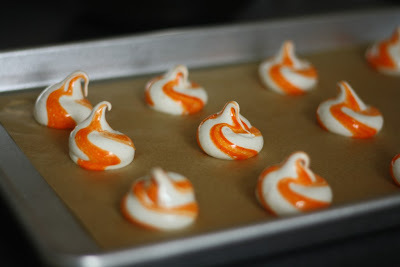 Fill the bag with meringue and pipe small swirls on the baking sheet. Bake for one hour and 15 minutes or until the outside of the cookies are crisp. Let cool for several minutes on the baking sheet then transfer to a wire rack to cool. 1. Preheat oven to 350 degres. In your stand mixer combine butter and both sugars. Mix together about 2 minutes on medium speed. Add in egg and orange juice and mix 30 seconds more. 2. Turn mixer to low and add in flour, baking soda, salt and zest. Continue mixing on medium-low until dough comes together. 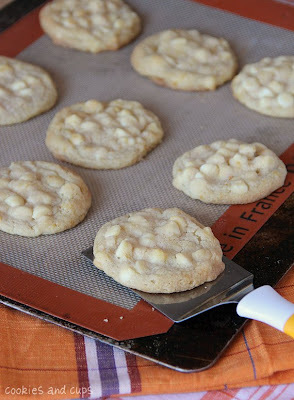 Turn speed to low and add in your white chocolate chips until incorporated evenly. 3. Scoop dough onto parchment lined baking sheet, spacing cookies about 2 inches apart. Bake 8-10 minutes until edges are lightly golden. Let cool for 3 minutes on baking sheet and then transfer to wire rack to finish cooling. 1. Mix orange juice, milk/cream, vodka, and pudding mix in shaker with ice. Shake for about 30 seconds. Strain drink into glass and garnish as desired. 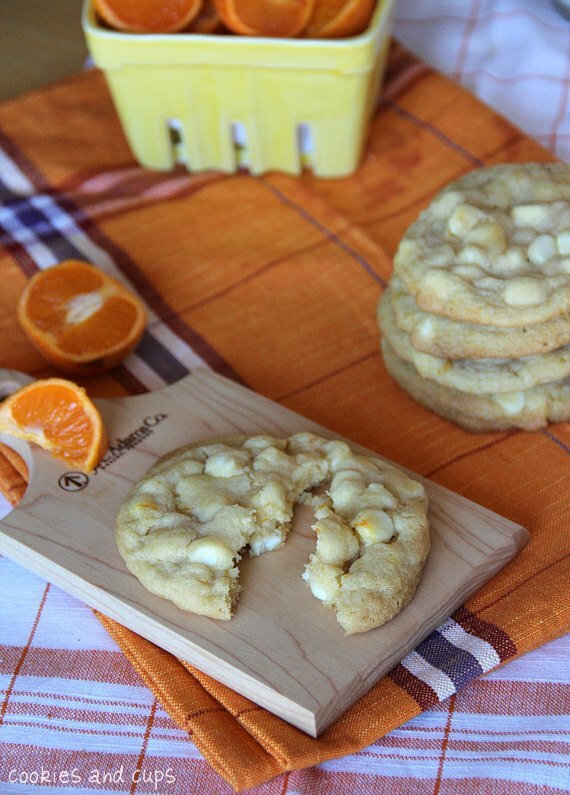 How fantastic are these creamy citrus-y confections? 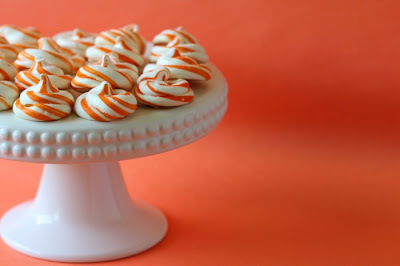 They would be the perfect addition to any gender neutral baby shower dessert buffet, a light snack for a romantic picnic in the park, or a favor at a vintage bridal shower. 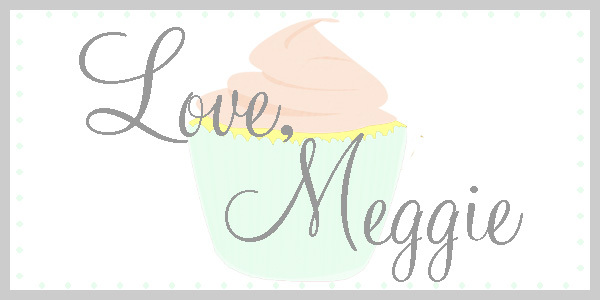 So many different recipe options you can choose from and adapt to any upcoming event. 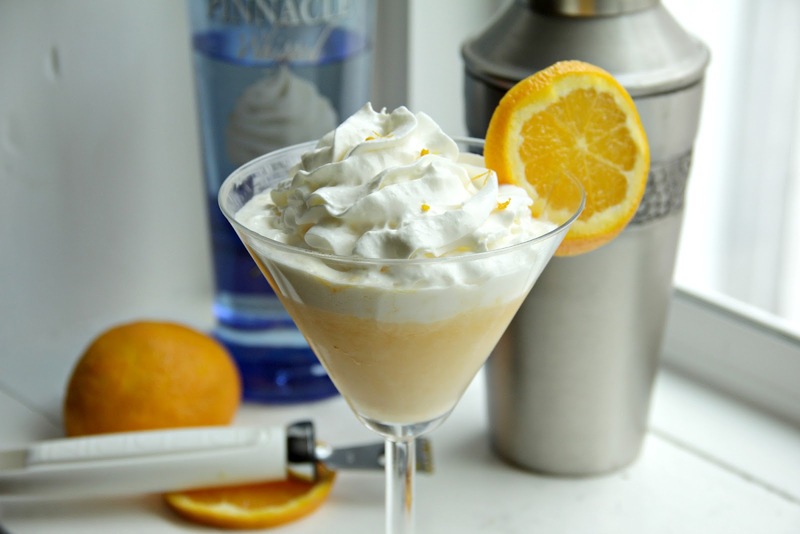 So join the orange creamsicle craze and create a scrumptious dessert that will make you the center of attention at any Labor Day get together! Have a great weekend! !